Are you longing to share your story with the rest of the world through your very own platform —your Blog — but don’t know how and where to start? Are you already blogging but still using the free platforms like Blogger, Blogspot, Weebly or Wix and you want to upgrade to WordPress? Do you want your small business to have digital presence and generate buzz through your biz blog? Or, do you have dreams of becoming a cyber mogul like your favorite bloggers and earn money from sponsorships, ads, affiliate marketing and even your own product? If your answer is a resounding “YES!” to the questions above….then the WordPress Blogging Basics Course is may be the perfect training for you. 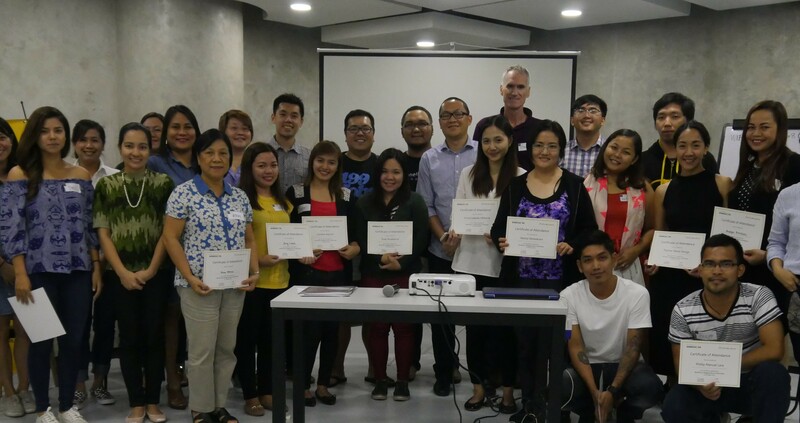 The WordPress Blogging Basics Course is the web-version of the live WordPress Blogging Basics workshop that was held last August 20, 2016 in Makati City, Philippines. It is a one-day workshop that we recorded to make you to feel that you are part of that in-person workshop. We also made sure to show you the best parts and the result is more than 4 hours of training that you can watch at your convenience from your computer, tablet or mobile device. Apart from the workshop videos, we added new amazing videos to fill in the gaps and answer questions that were raised during the course but were not part of the original curriculum. In short, we want you to have all the resources, inspiration and actionable steps that you need in one course…so that you can immediately start creating your very first WordPress blog. – Downloadable video to access the course even without internet connection. 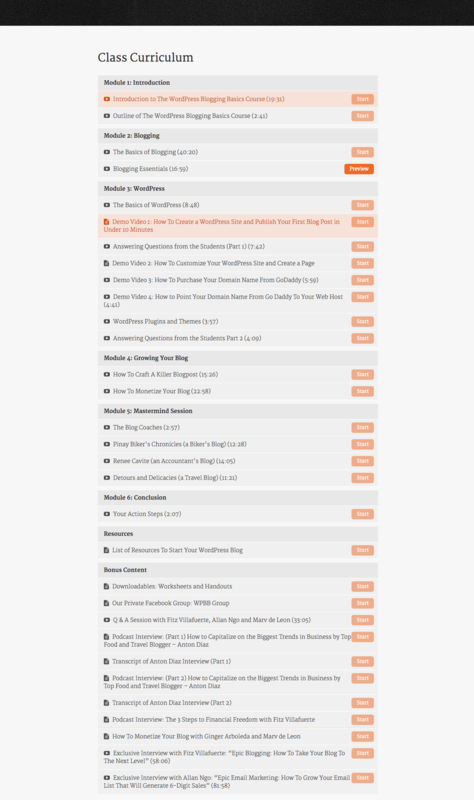 SCROLL DOWN for a breakdown of the entire Class Curriculum and a FREE peek into one of the lessons entitled “Blogging Essentials” under Module 2. 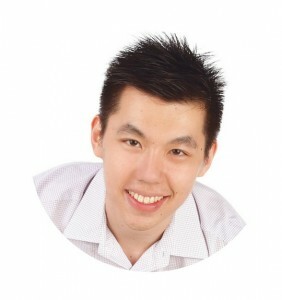 “Marv’s teaching style is relaxed, easy to absorb and on point. His easy-to-approach style makes learning fun and engaging. I’ve worked with him for months now and I can tell he always carries himself with class and a high degree of integrity. That’s what you want in a trusted mentor. 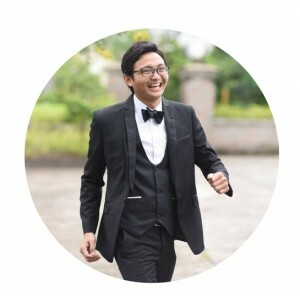 J3 Patiño – Personal Finance Blogger at Pinoy Money Academy and Game Of Wealth. 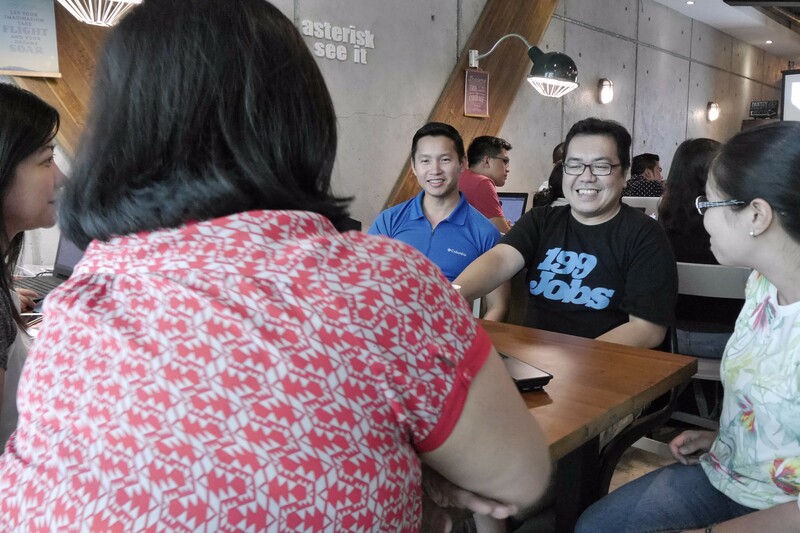 “It’s been almost a month since I joined your WordPress Blogging Basics Workshop. I’m so happy that I joined the workshop and got to meet Marv! Why? Because it was as if a light bulb turned on and things became clearer to me. Now I know I wanted to have freedom in my life – in career, in location, in finances, in doing things. I want to be independent. I want to own my life the way I want my life to be and guided upon by God. 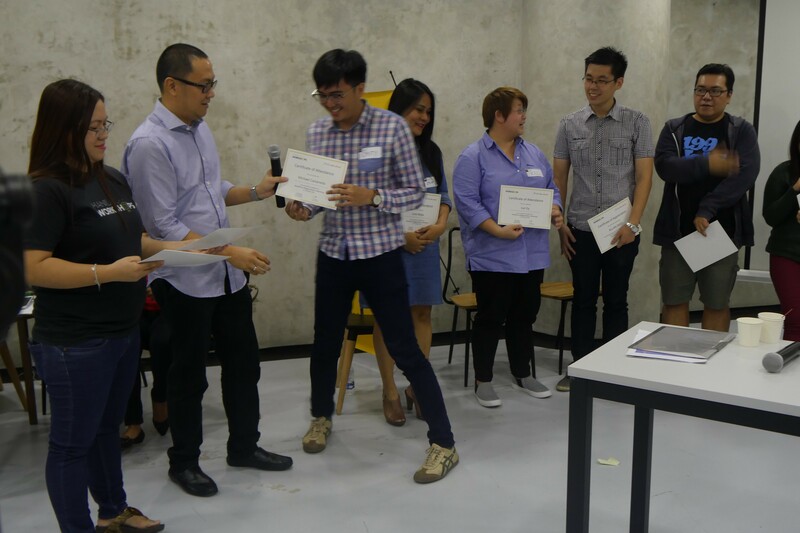 After the end of my workshop, I ran to my husband and just blurted many things I learned from the workshop, but more so my own realizations of what I want to do with my life. 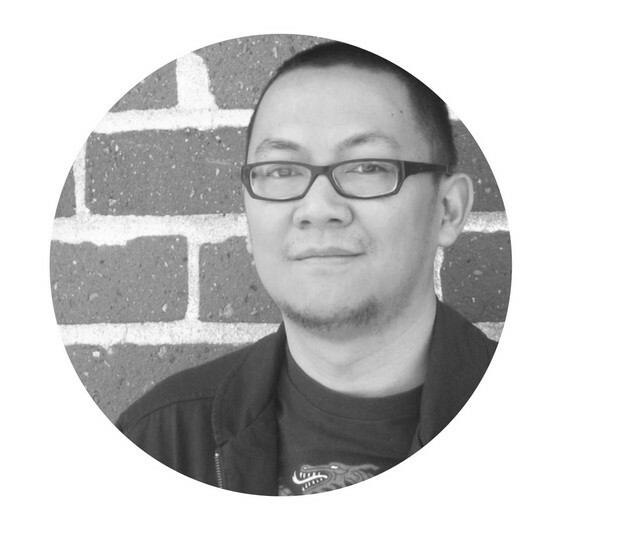 When Marv spoke of his freelance journey, it spoke to me. I’m so happy that I finally figured out what I want. The mentors were such great fit with the workshop. 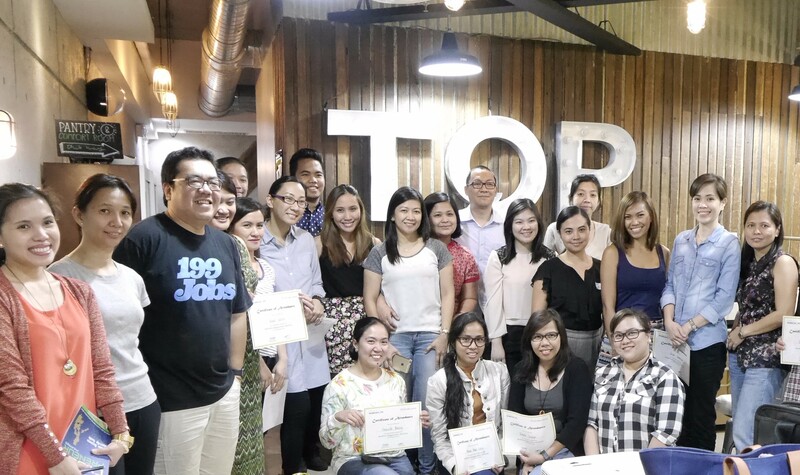 It was perfect that the workshop incorporated mentors because the insights they gave were truly spot on and made us think long and hard about our own blog. 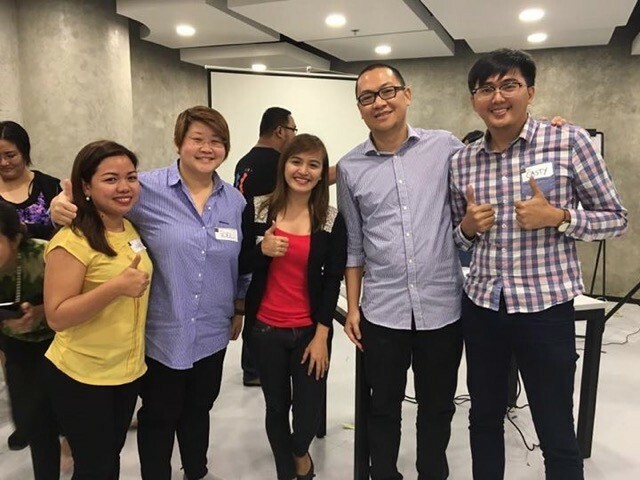 And when do you get to have the chance to be critiqued by pillars of the blogging and affiliate marketing industries here in the Philippines, right? 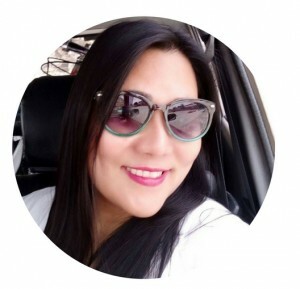 Almost a month in, and I am happy to share that I have bought my domains (theunmom.ph, themomme.ph, and www.nadelyn.com) as my online homes. 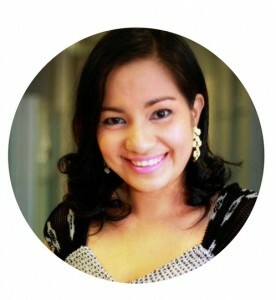 Thank you also for being the inspiration for my theunmom.ph domain. I have yet to write the posts but I am happy that I finally started it. Now, the focus is to write!!! 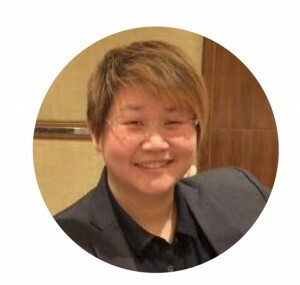 “WordPress Blogging Basics not only guided us on how to maximize wordpress as an online marketing tool, the exercises opened up new ideas and networking opportunities. Sign-up Today and Get These Exclusive BONUSES! PLUS additional BONUSES for early enrollees. You will receive a total value of P50K+ just in bonuses if you ENROLL today. You have to act fast before enrollment closes on November 10, 2016 at 11:59pm. 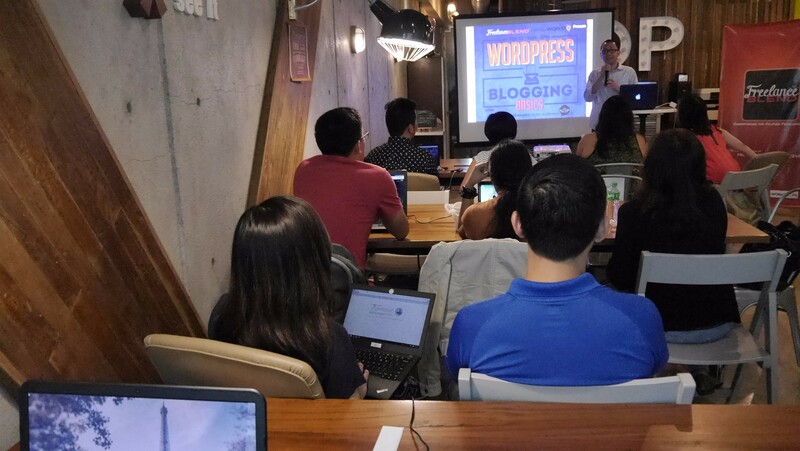 The WordPress Blogging Basics Workshops has helped dozens of bloggers fulfil their dreams of building their own WordPress blog since we launched it in March 2016. Marv de Leon is the founder of the Philippines’ premier freelancer community, Freelance Blend. 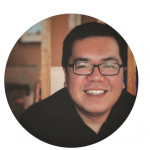 He is the host of the top business and career podcast in iTunes, Freelance Blend Podcast, and writes for FreelanceBlend.com, a finalist at the 2015 Philippine Blog Awards, and for Malaya Business Insight newspaper. 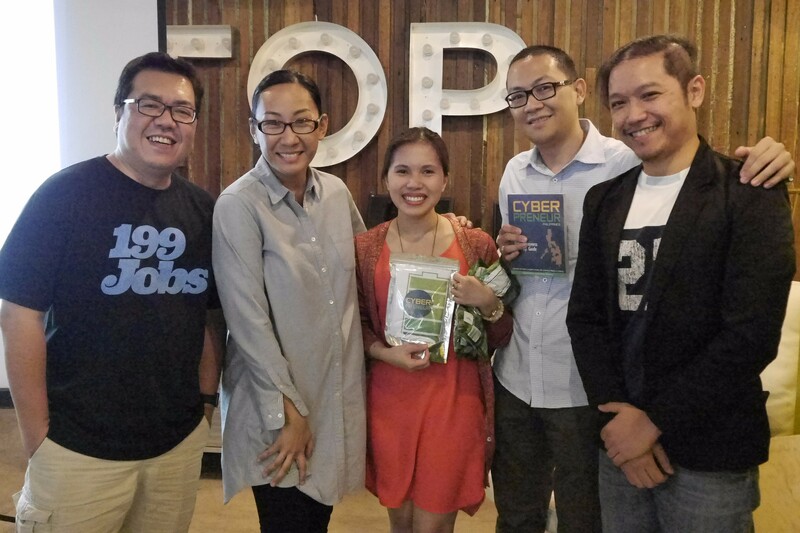 He is the co-editor and co-author of the internet business book, Cyberpreneur Philippines, a nationally published book about starting an online business. A graduate of B.S. 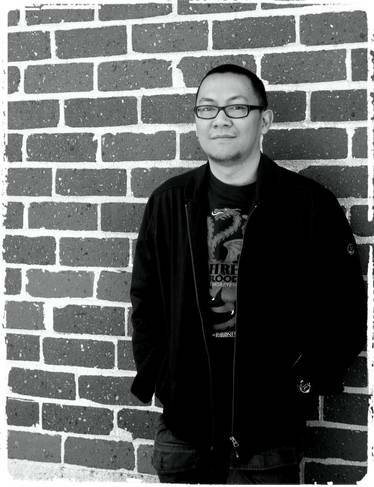 in Commerce Major in Business Management at the De La Salle University, Marv worked as an executive in the financial services industry for many years but retired early to focus on family, business, and championing the Filipino freelancer. The course will be open for a very limited time, 8 days to be exact, and will definitely CLOSE at 11:59pm of NOVEMBER 10, 2016. Hence, If you don’t join now, you will have to wait months for the next run. Moreover, as a Founding Student, you take advantage of the course’s introductory price. This means that the price of the course will definitely increase as we continue to improve and build on this course in the future. Hence, the price will never go down (except for occasional promotions). Here at the Freelance Blend School, we like to reward people who are fast action-takers. If I don’t buy it now, when will the course be available again? Since this is Freelance Blend’s first online course, we still don’t know how this course will impact you, the students. We may either relaunch this course again or not. In short, we don’t know. Therefore, if you really feel that this course will benefit you, we encourage you to sign up and have lifetime access to the course. When does the course start and when does it finish? The course is open now! (Note: Enrollment will close on NOVEMBER 10, 2016 at 11:59pm) Once you are in, you have lifetime access and you can “binge-study” or learn module-by-module, it’s all up to you. You decide when to start and when to end this course. Heck, you can repeat the course as many times as you want. Yes, you can avail of our easy 2-month installment plan and it is available for PayPal or credit/debit card payments only. But if you want to get more value for your money, then you can pay the lower One-Time Purchase fee of only USD90.00. Do you accept Philippine Peso payments? Why do you publish your rate in USD? The online course software that we are using can only accept US Dollar payments for the 2-month installment option. To avoid confusion, we decided to price the course mainly in US Dollar. However, if you still wish to pay in Philippine Peso, you can do so via Bank Deposit through BPI or BDO and then send us a photo of the deposit slip. This will be done manually so please allow us 2-3 days to process your order and get back to you with instructions on how to access the course. Please note that for PHP payments, you can pay one-time ONLY and the installment plan does NOT apply to PHP payments. You can pay via bank deposit at Bank of the Philippine Islands (BPI) or Banco de Oro (BDO). Here are the bank account details: 1. BPI Account Number: 0049-0288-65 2. BDO Account Number 002-100359-890 After payment, please send a photo of the deposit slip to freelanceblend@gmail.com. How do I download the course videos? To download the videos of the course to your device, just look for the download icon below the video. Please note, however, that the download feature will be available on December 10, 2016, 30 days after the course’s guarantee period. I have additional questions. How do I reach you? You may email us at freelanceblend@gmail.com and we will respond to you within 1-2 days. Alternatively, you can post your questions in the private Facebook group, where the blog coaches and your fellow students hang out and can answer your queries too. Are you ready to change your life and become a blogger who not only makes a difference in this world — but also enjoys the potential freedom that comes along with it? If you are, then please join us. 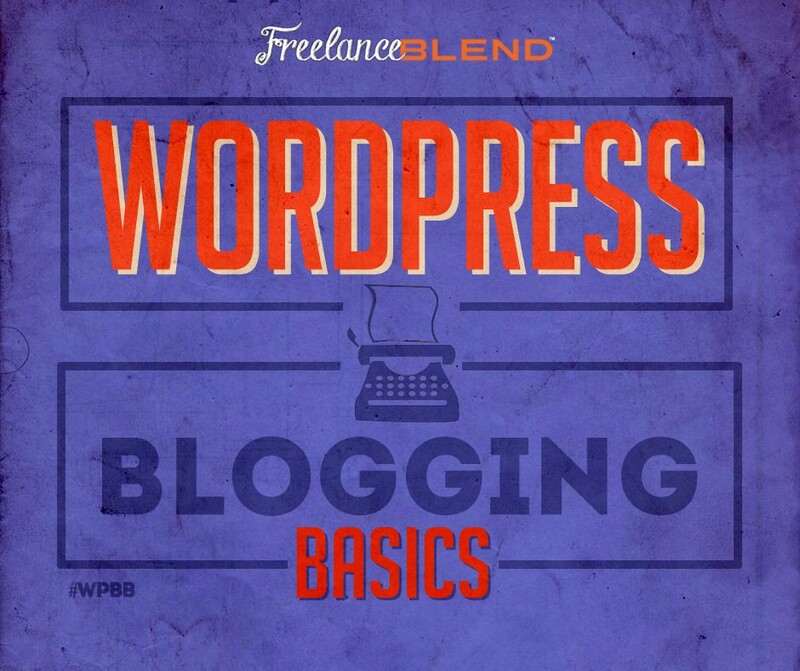 Enroll now in the WordPress Blogging Basics Course. THE COURSE CLOSES AT 11:59PM ON THURSDAY, 10 NOVEMBER 2016!